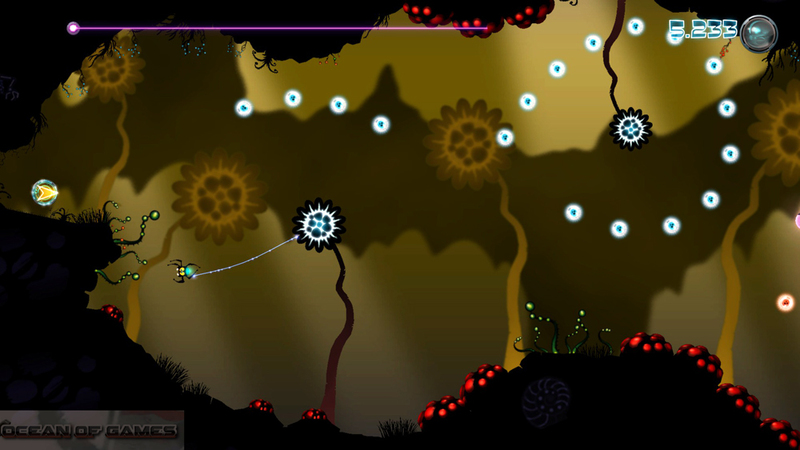 Alien Spidy is an action adventure game that has been developed by Enigma SP and is published Kalypso Media . This game was released on 20th March 2013 . You can also download Sonic Adventure 2 Battle which is another impressive action and adventure game. 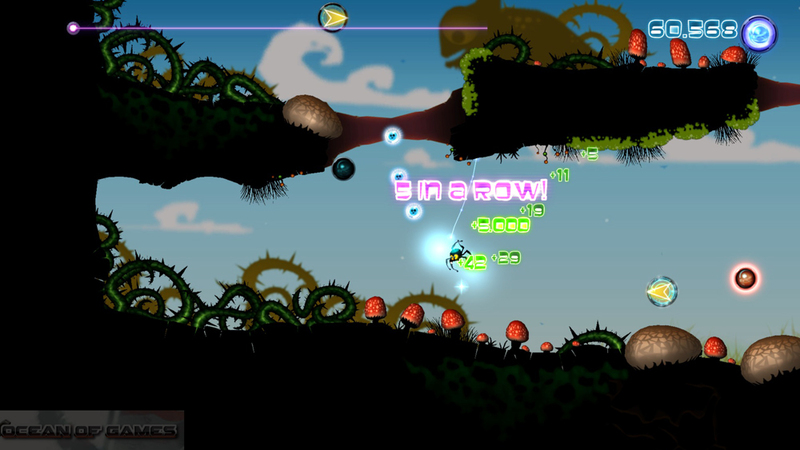 Alien Spidy is a physics based game. Where you have to control Spidy which is a n extraterrestrial spider. 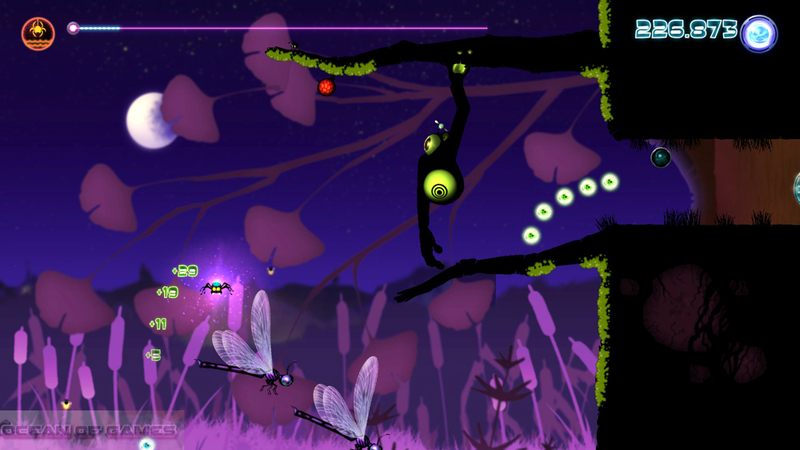 You have to navigate the spider through different levels which are full of fatal obstacles. The character Spidy can run, jump and shoot a web on different objects so that it can swing from one object to another object. You may also like to download Woolfe The Red Hood Diaries . Spidy can gain points by collecting orbs. Which are spread in large numbers in every level. But you have to be careful in collecting the orbs as there are several orbs which will decrease your points. Points will also be lost if you go too long without collecting any orb. 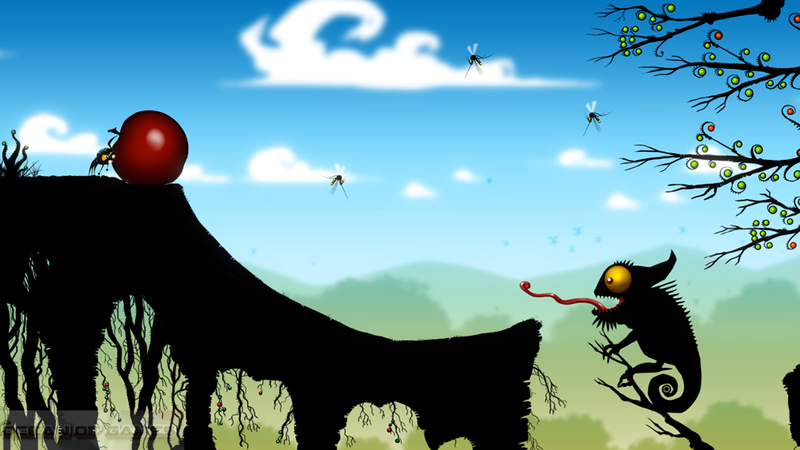 You need to overcome a wide range of enemies and have to fight with your enemies an epic battle. 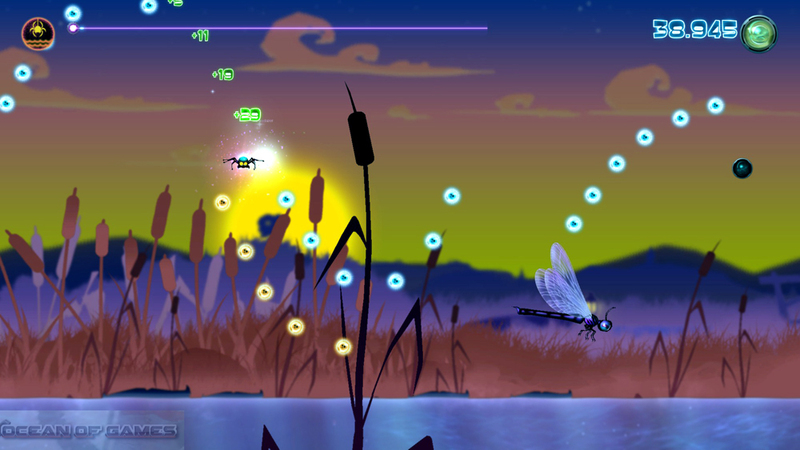 The graphics of Alien Spidy are quite impressive with animated world of cartoon style. I am Alive is another action adventure game that you can download. 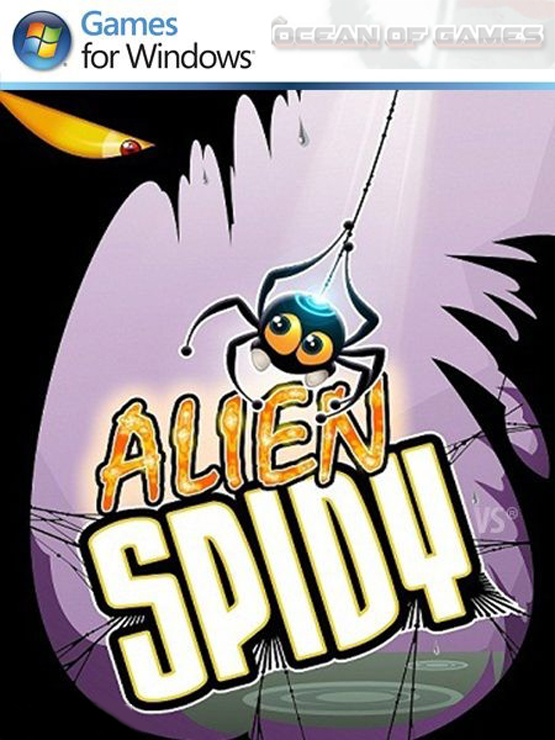 Click on the below button to start Alien Spidy Free Download. It is full and complete game. Just download and start playing it. We have provided direct link full setup of the game. This entry was posted by OceanOfGames on February 4, 2017 at 5:50 pm, and is filed under Action, Adventure. Follow any responses to this post through RSS 2.0. You can leave a response or trackback from your own site.